WIN FISKARS' ULTIMATE GARDEN TOOL BUNDLE THIS SUMMER! To help get your garden ready just in time for this BBQ season, we’ve teamed up with Fiskars, the UK’s leading gardening tool brand. To celebrate the launch of its brand NEW Fiskars PowerGear™ X range, they are giving away three ultimate gardening bundles to make your garden look beautiful! Whether you’re looking to turn your outdoor space into a peaceful sanctuary or make it fit for purpose for entertaining your friends and family in true al fresco style, Fiskars is lending you a helping hand to create a space that you’re proud of. The bundle consists of the state-of-the-art, surprisingly powerful, PowerGear™ X Pruner, Lopper and Hedge Shears as well as Fiskars Universal Garden scissors, all of which have been carefully designed to achieve maximum ease, comfort and cutting performance. 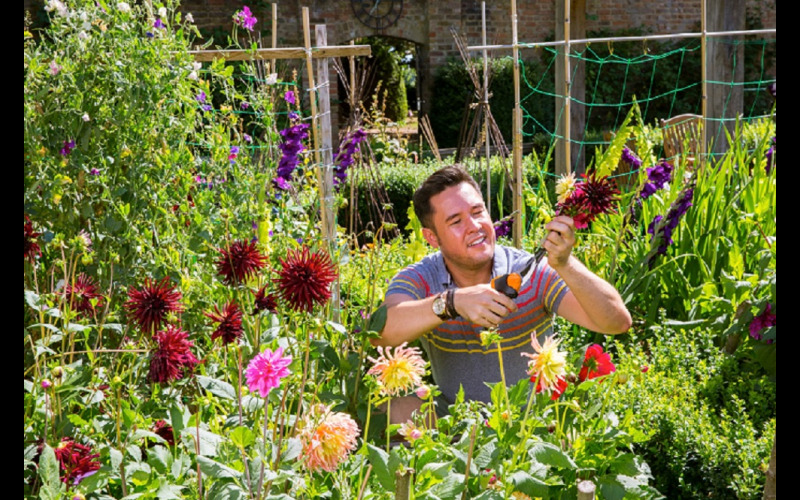 Don’t miss out and become a gardening guru just in time for summer!